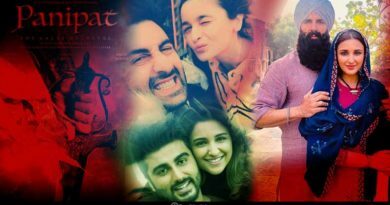 While in the first half of the year we were tapping our feets on the hits like Tamma Tamma Again from Badri Ki Dulhaniya or Laila Main Laila from Raees and falling in love with songs like Hamsafar from Badri Ki Dulhaniya or Baarish from Half Girlfriend, the second half of the year has also given has many songs that are etched in our memory. 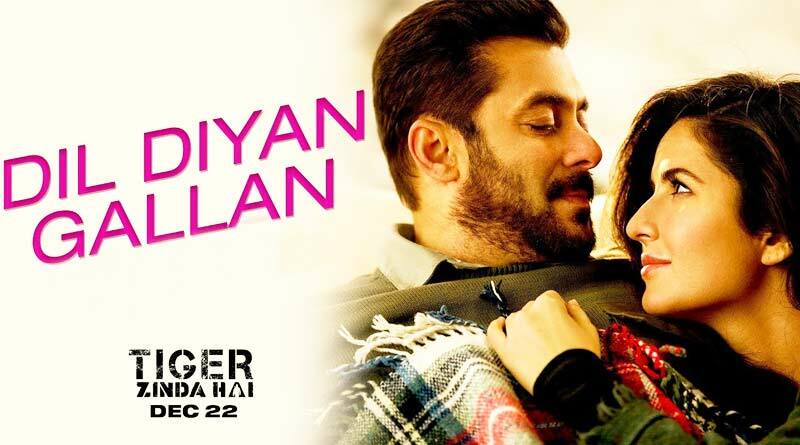 Needless to say that when Bhaijaan comes to the silver screen, they make newer records for themselves. 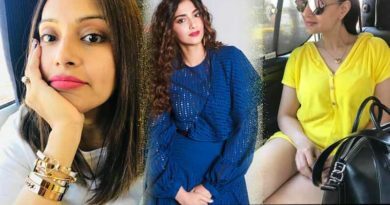 Beating the International records, the video of Swag Se Swagat from Salman-Katrina starring Tiger Zinda Hai became the most viewed video in the history of YouTube. The romantic song from Salman-Katrina starrer Tiger Zinda Hai would surely make you fall in love with it. Shot in snowy location, the song is a perfect delight to the heart. 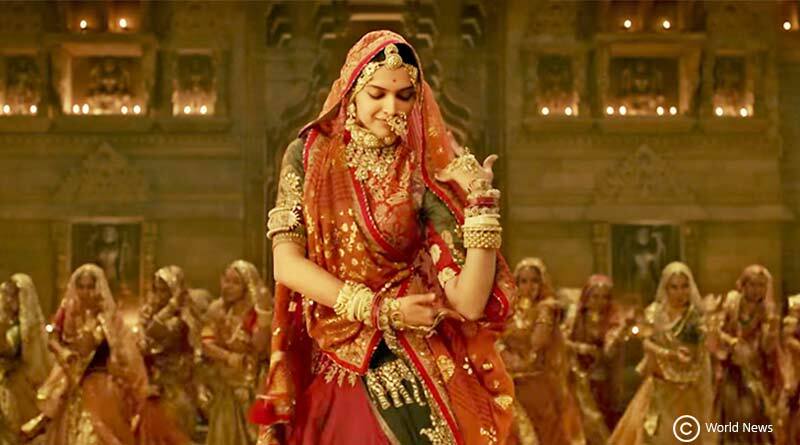 This iconic song from Sanjay LeelaBhansali’s magnum opus, Padmavati stirred into many controversies, nevertheless, it was equally loved by its audience. The royal avatar of Deepika as Rani Padmini in the movie looks larger-than-life by all means. This song from Varun-Jacqueline-Tapsee starrer Judwa 2 was a hit amongst the audience for its trippiness. Other songs like Chalti Hai Kya 9 se 12 and Lift Teri Band Hai from the same movie also made people tap their feet on their beats. 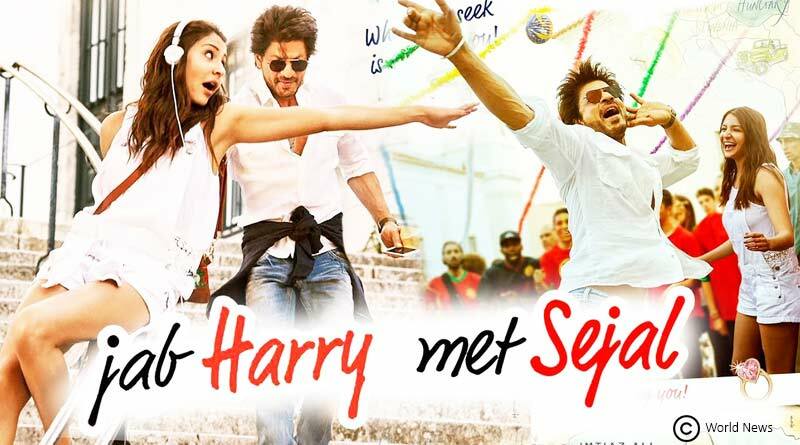 The song from Shahrukh-Anushka’s Jab Harry Met Sejal stole many hearts and became one of the most played songs during the shadi season of 2017. 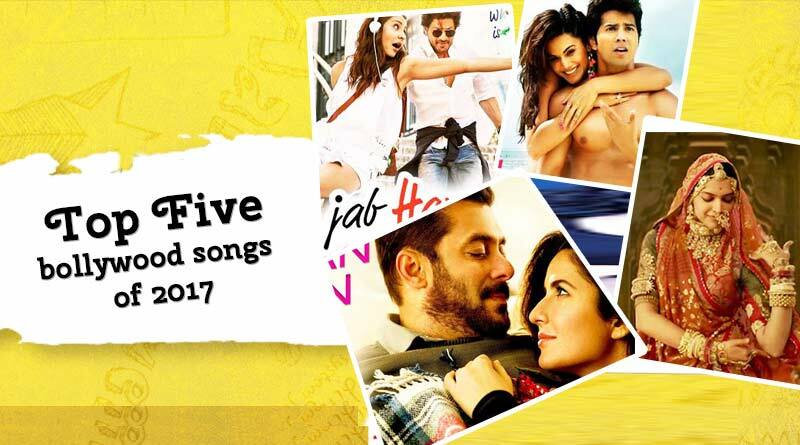 There are many other songs including Ban Ja Tu Meri Rani, HawaHawai from Tumhari Sulu, Mere Rashke Qamar from Badshaho, NazmNazm and Sweety Tera Drama from Bareilly ki Barfi or Lagti Hai Thai from Kangana’sSimran that gave audience a reason to groove to these desi Bollywood songs in the year 2017.